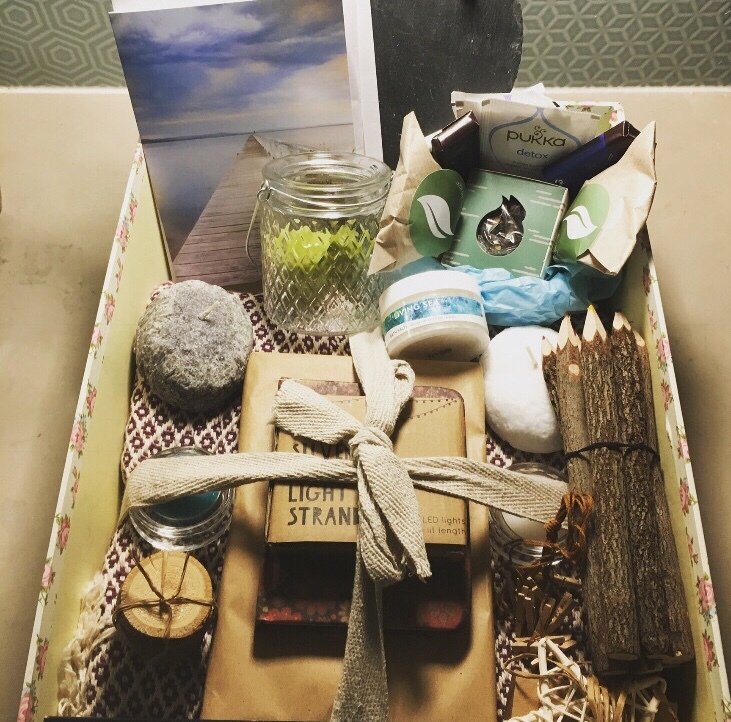 We create & curate a special bespoke hyggeligt boxes for your loved ones. You simply tell us how much you’d like to spend (between £25 & £500 +p&p) and we’ll do the rest. We’ll ask you a few questions to make it truly unique & then we’ll do the magic! The three bespoke boxes arrived yesterday.I am speechless – they are all absolutely delightful and perfect for each recipient What a shame I have to give them away; still, I have my own subscription box for December to look forward to.